The International gaming awards are coming to town, and they are expected to bring out the biggest global players in the gaming circle. 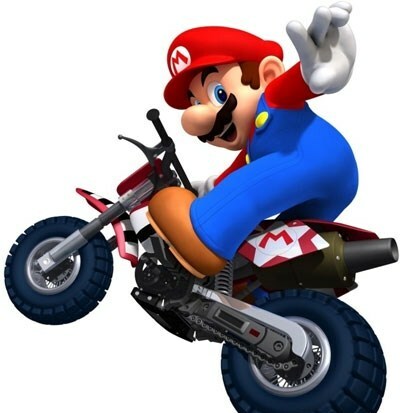 The elegant carpet event is on January 23, and will be held at the Sheraton Park Lane Hotel Mayfair London, it is dubbed to be the biggest gaming charitable event of the year. The creme de la creme of the land based and online gaming sector have already secured their place at the regal gaming event. The IGA’s will be tied together by industry insiders, prominent professionals and entrepreneurs. Billionaire Calvin Ayre will be attending the awards, alongside his media team, and people will be waiting to see if newly single Hollywood actress Demi Moore will be on his arm at the event. World leading experts in the internet gaming industry Sue Schneide-Principal will also be in attendance . The usual collection of sports personalities and well know faces will not disappoint the guest list. 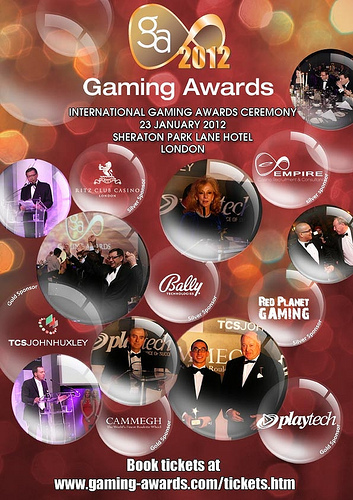 Co Founder Lana Thompson said “the international Gaming Awards is less than a week away now, we are positive that the 5th annual event will yet again welcome a whole host of gaming insiders from across the wold….”the night will not disappoint as we present the best of the best to our 5 star guests.